Boise Fire says the department would never ask for donations over the phone. 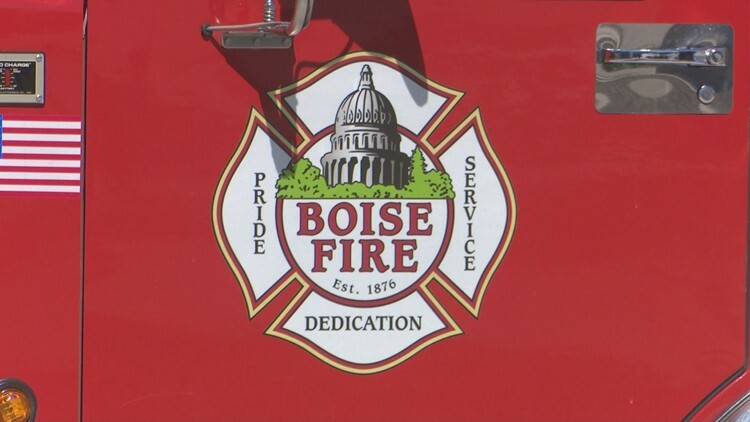 The Boise Fire Department is warning the public about a phone scam that involves someone claiming to be raising money for the department. Boise Fire says a victim got a call from someone using a 208 area code asking for money in the name of the fire chief. However, when asked, the caller could not give the name of the chief. Boise Fire says if you get a call like this hang up, the department would never ask for donations over the phone. Also, a reminder to protect yourself from these scams - do not give credit, cash card or debit card numbers out over the phone. And before you decide to donate money to a charity always ask for detailed information first like name, address, and phone number. If you believe you have lost money in this phone scam, call police.